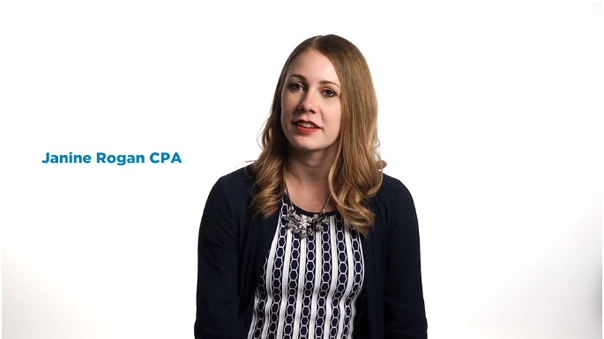 What is a CPA? This was the question our Lindisfarne video team was asked to answer when CPA Alberta approached us earlier this summer to produce a series of fun an informative engagement videos for their “Ask a CPA” initiative. 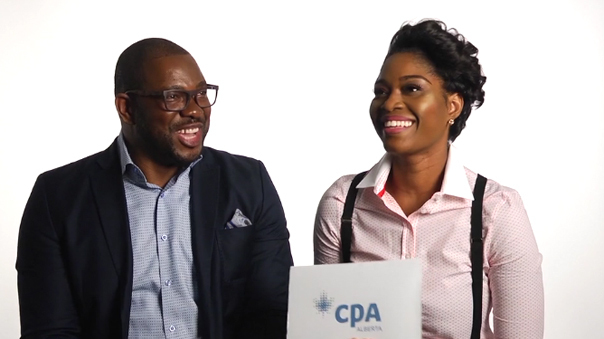 With a little bit of creativity and a huge help from 11 Chartered Professional Accountants from across Alberta our team answered some of the many questions people have about becoming a CPA, what a CPA does, and the benefits of using a CPA. 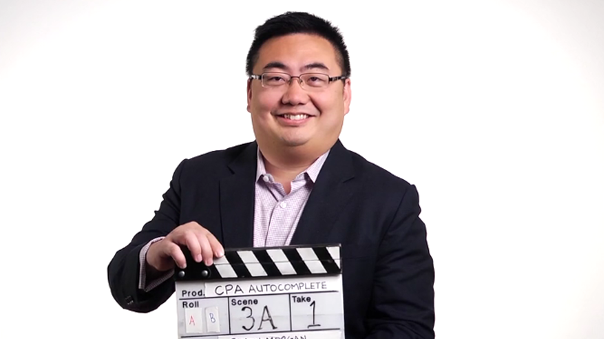 We had a lot of fun using our creativity and working with the team at CPA Alberta on these videos that will engage their members and potential members!